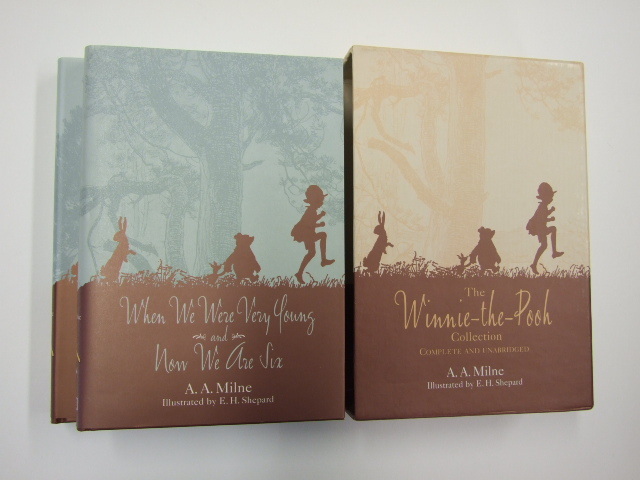 We are the largest seller of secondhand Folio Society books in the world, and pay excellent prices for large or small collections. Please click here for further information, and then email us a list of titles, overall condition, and your location. We can pick-up large collections in most of the UK. 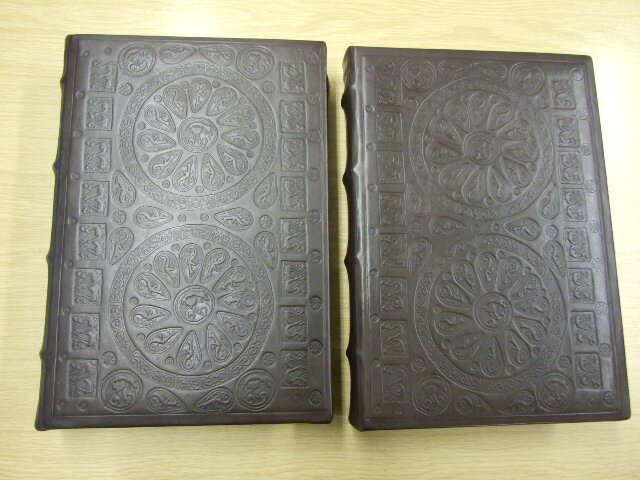 We specialise in modern fine bindings, such as those by Franklin Library and Easton Press, and rare and unusual non-fiction books. 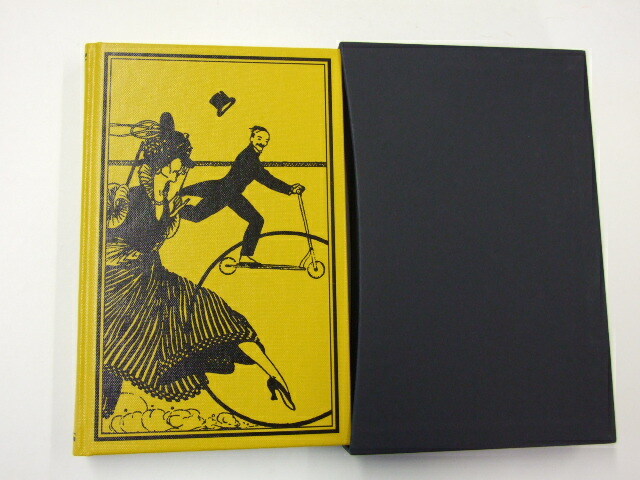 We also have a small stock of antiquarian items, and some Giles annuals. Please use the catalogue links on the left or the search box at the top to look for particular items. This superb facsimile of the Winton Domesday, the earliest existing Domesday binding, with four further volumes of maps, indexes and translation. 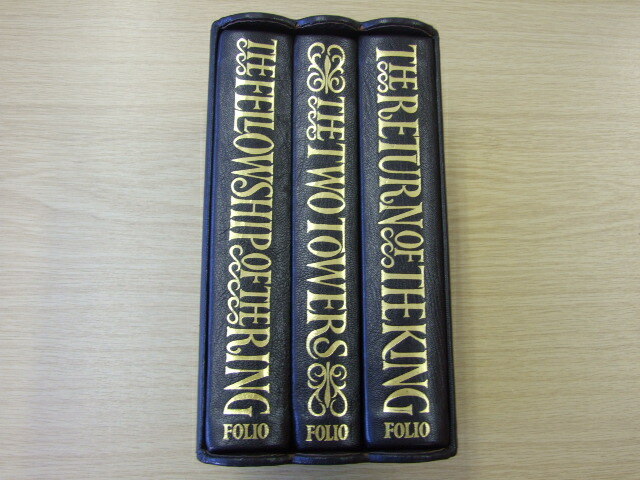 The Lord of the Rings in a superb leather binding, and a limited edition of 1750 copies. 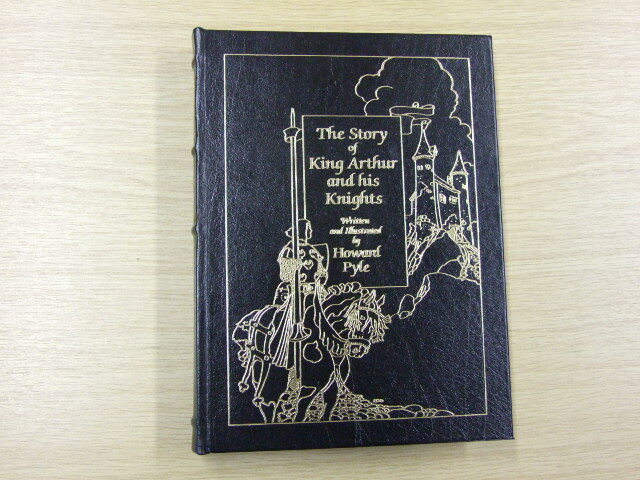 The Story of King Arthur and His Knights, published by the Easton Press in a leather binding with gilt page edges. 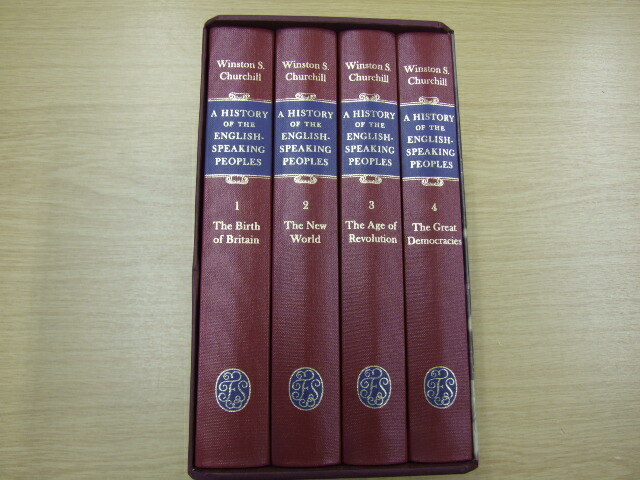 Also in stock we have Churchill's History of the English-speaking peoples in four volumes. 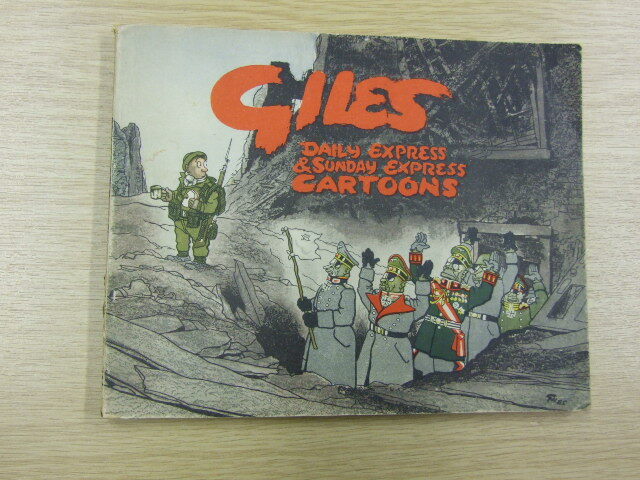 The very first Giles annual, with a typically laid back Tommy taking the German surrender.